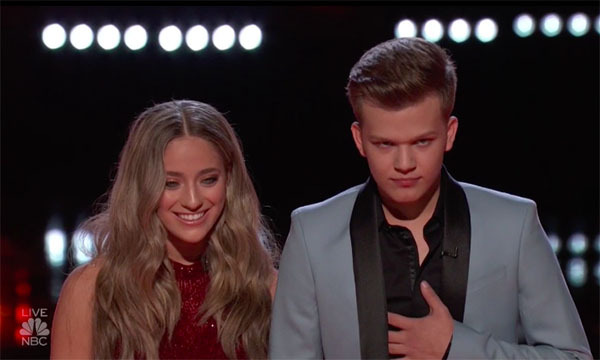 Brynn Cartelli is the crowned winner of The Voice 2018 Season 14, Britton Buchanan finished runner-up. 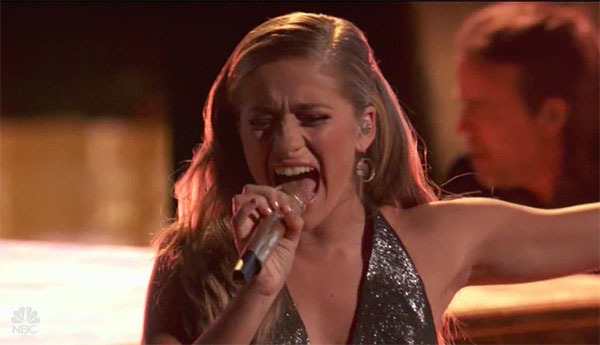 Brynn Cartelli from Team Kelly is the winner of The Voice Season 14 — the final results were revealed on Tuesday’s Live Finale results show, Tuesday, May 22, 2018. 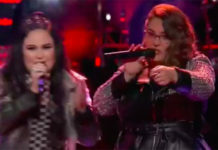 15-year-old Cartelli, who brought powerhouse performances to the NBC’s top-rating singing competition The Voice, beats Britton Buchanan from Team Alicia, Kyla Jade and Spensha Baker from Team Blake in the public vote. Spensha Baker from Team Blake placed 4th, Kyla Jade also from Team Blake placed 3rd while Britton Buchanan from Team Alicia finished 2nd. 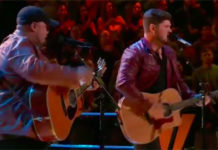 During the Finale on Monday, the Top 4 finalists performed three songs each – a solo song cover, a special duet with their coach, and an original song single. Brynn Cartelli performs her original song “Walk My Way,” her solo cover “Skyfall” and “Don’t Dream It’s Over” duet with her coach Kelly Clarkson. Her original song single landed #3 in iTunes chart while her solo song cover made it to #6 spot. 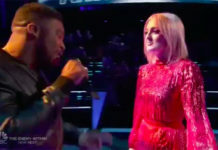 The Voice winner was announced at the end of a two-hour finale featuring performances from Chloe Kohanski, Florence and The Machine, Dua Lipa, Jennifer Hudson and more.